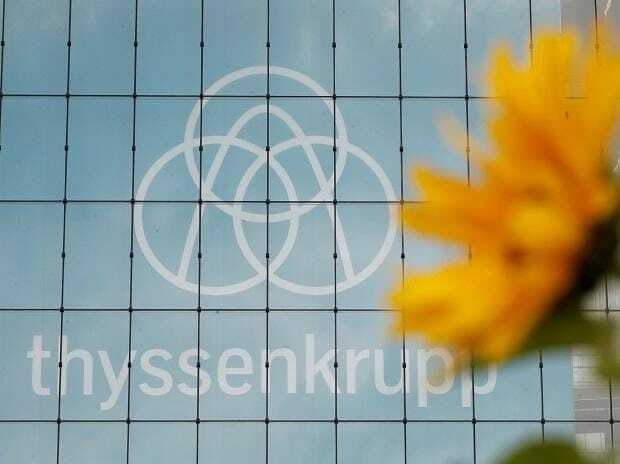 Thyssenkrupp and Tata Steel have offered concessions to address EU antitrust concerns about their planned steel joint venture, the European Commission said on Tuesday. The EU competition regulator, which did not provide details of the concessions, extended its deadline for a decision on the deal to June 5 from May 13. It has previously voiced concerns about the deal's impact on steel for car parts, packaging such as food and aerosol cans and electrical steel for engineering products including transformers. Tata Steel may sell parts of its European packaging activities Tata Steel Europe which makes packaging steel for food, paint and aerosol cans, as part of this package of concessions, three people familiar with the matter told Reuters last month.